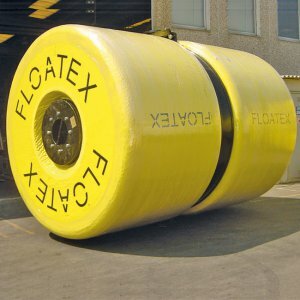 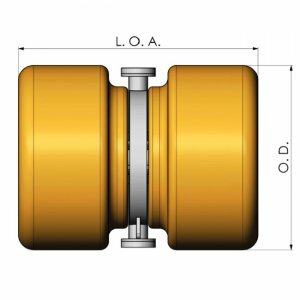 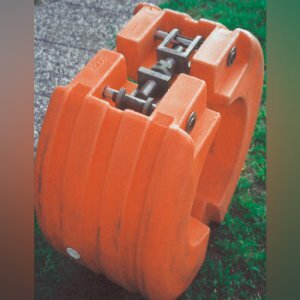 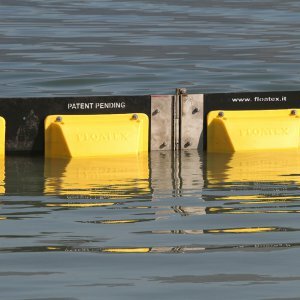 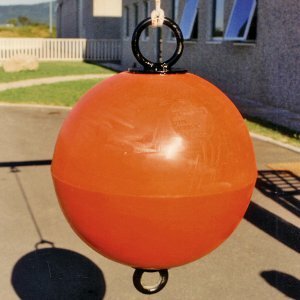 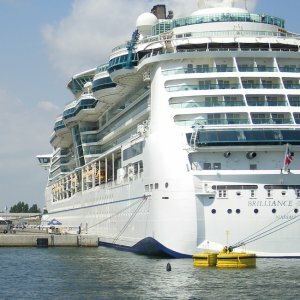 FLOATEX is specialised in production of Modular Buoys. 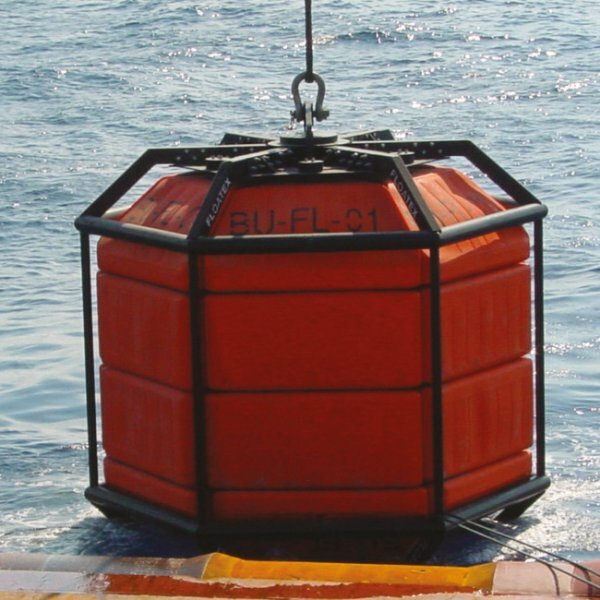 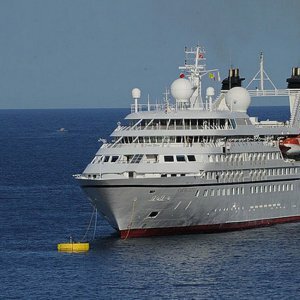 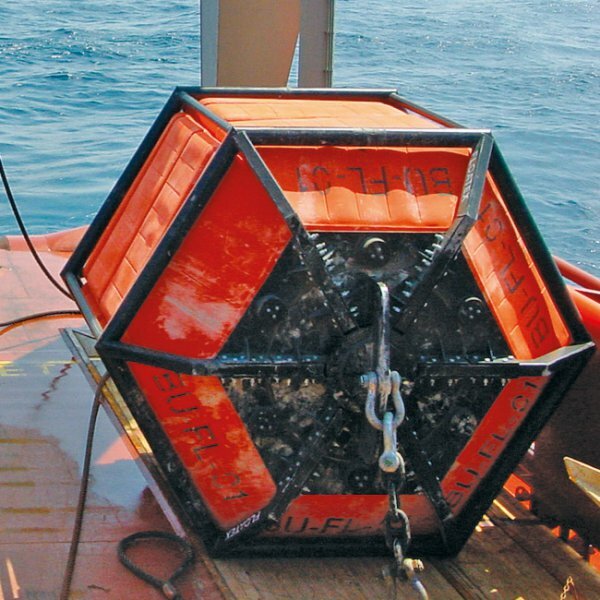 The production of this type of buoys is based on our special know-how and technology. 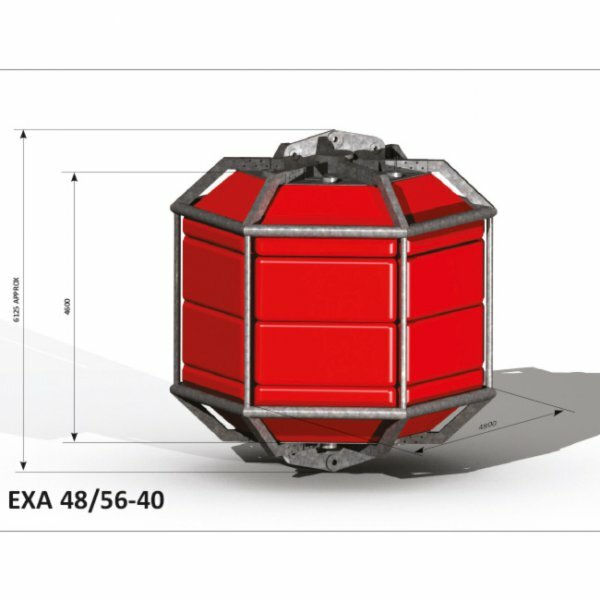 Therefore, we are able to offer a greater variety of sized and dimensions for this model. 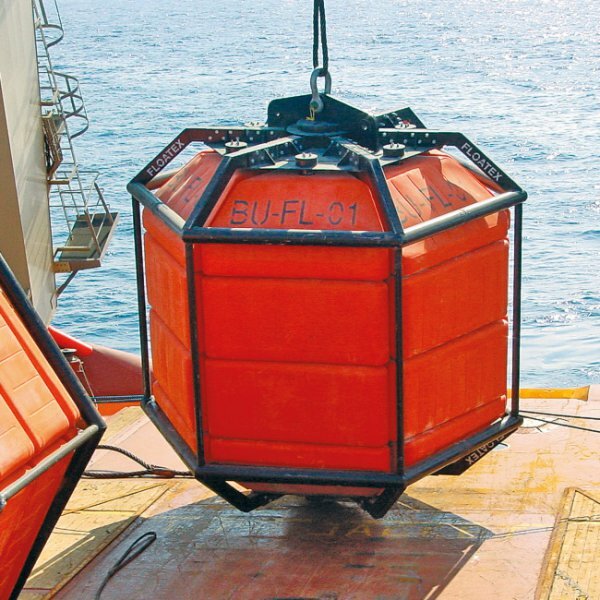 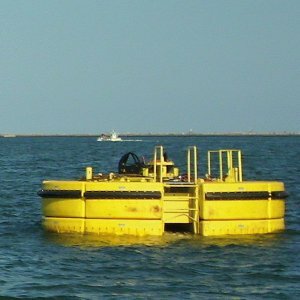 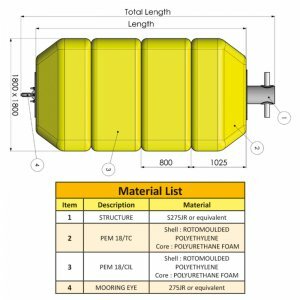 GIANT MODULAR BUOYS are built for all offshore applications where great buoyancy capacity are required. 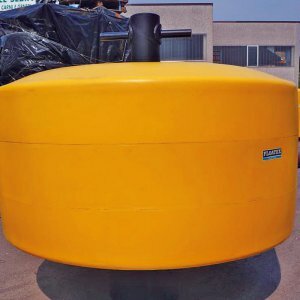 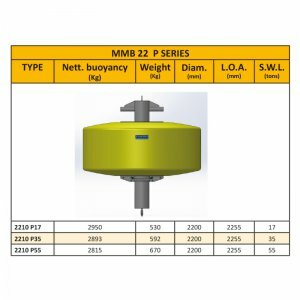 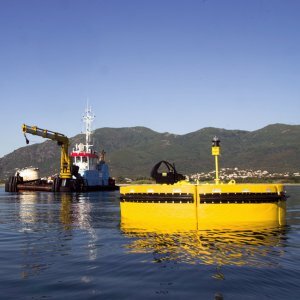 These modular buoys are built up of interchangeable modules of plastic materials able to be transported and shipped by container system to minimize logistic problems. 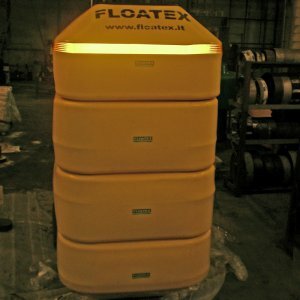 The materials used are rotomoulded polyethylene shells duly filled with polyurethane closed cell foam. 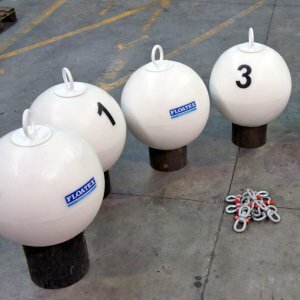 Categories: Anchor Buoys, Mooring / Catamaran buoys.